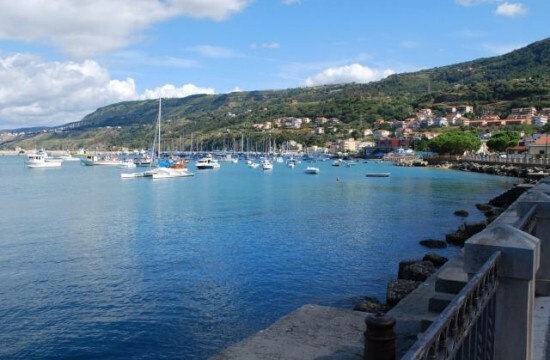 In the locality of Trainiti not far from nearby Portosalvo, an inlet in the Neolithic of already stood landings for the Obsidian trade, with the Greek colonization in the same place, the port will be built of Hipponion, between c. 294a and 289 BC it will be rafforzarto by Agathocles, who had conquered the polis. In Roman times, further enlarged port is used as a naval base during the Punic Wars, macedoniche and civil wars. In the 6th-7th century was still active as evidenced by the letters of St. Gregorio Magno to the Bishop of Vibona. Currently in the locality of Trainiti are visible in water the ruins of the ancient port, in particular the breakwater that extends for approximately 500 m from the coast. The landscape in which it is inserted the Bivona Castle is today heavily altered by the presence of industrial installations. 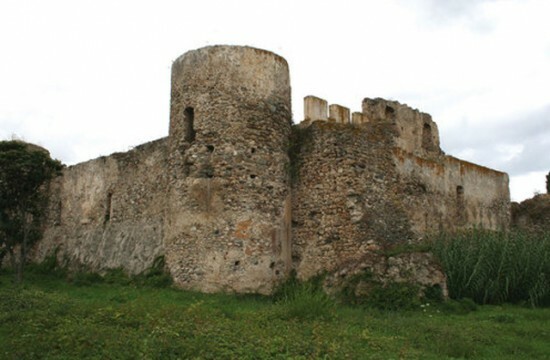 The castle is a regular external perimeter slightly trapezoidal and cylindrical towers with no protruding corners shoe. The curtain walls are equipped with shoe, above which there are different types of openings placed at different heights. 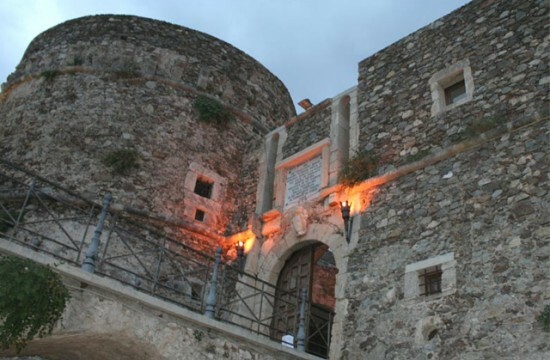 The towers are preserved in good condition except the North almost entirely collapsed. 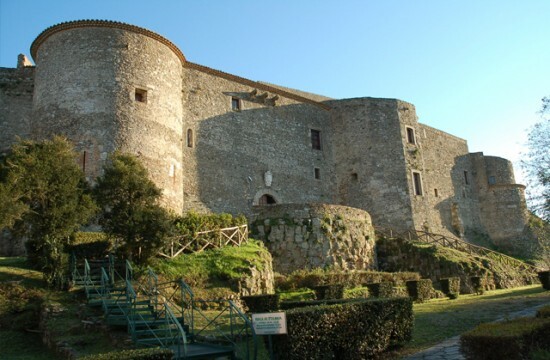 The Castle Murat Pizzo Calabro was built in 1492 by King Ferdinand I of Aragon King of Spain, and in that year married Isabella of Castile by unifying under himself all the Iberian Peninsula. The naturalistic oasis of Angitola Lake, with an area of 987 S (he)) is one of the most important reserves of the Mediterranean. 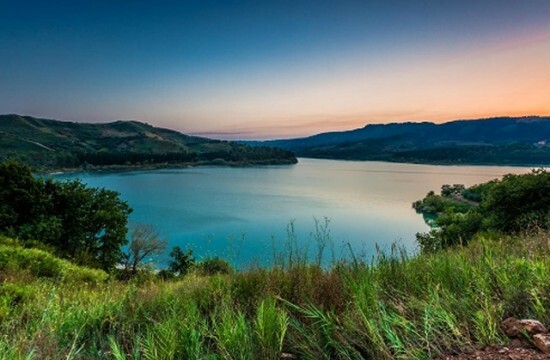 The Lake was artificially created in 1966 on the old bed of the river Angitola, who was born in Capistrano, from Reschia, from St. Nicholas and by the Nia, which crosses Maierato. Situated in the territory of Maierato, along the River, lago Angitola is located at the South end of the plain of Sant'eufemia. The archaeological museum "v. Capialbi" stands as a flexible organism capable of communicating with the outside through simple language and perceivable; an open institution that interacts with the public and with the territory, through a constant cultural training activities. The original core of the Museum, as well as finds from excavations in the city, also includes elements of private collections. The exhibition is proposed in order to offer to the public for the knowledge elements of the culture and history of the city to which the Museum belongs, by observation of artefacts found in archaeological investigations. The first dwellings of what would become the village were built to house workers who worked for the monks of the certosa di Santo Stefano and the Hermitage of Santa Maria at the behest of the founder, St. Bruno, who had gotten by Norman count Ruggero d'altavilla for his monastic foundations. 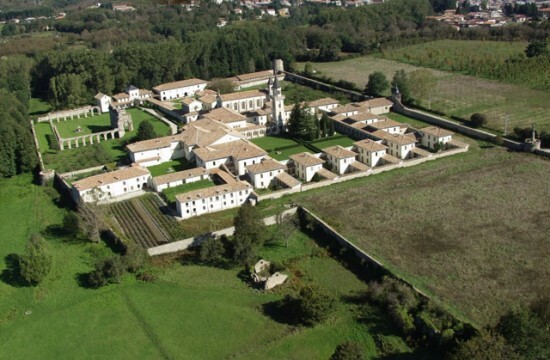 The origins of the village are bound to the Foundation of the convent of the Dominican fathers in 1510: destroyed by the earthquake of 1659, the convent was rebuilt in monumental forms from the Dominican father Bonaventure Presti bolognese. 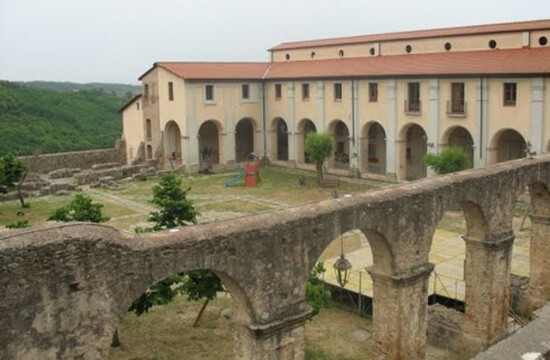 In the Baroque, this convent would become one of the most rich and famous Dominican convents in Europe and one of the most visited sanctuaries of southern Italy: the middle of the 18th century, the British traveler Henry Swinburne noted that approximately 1500 women alleged bedeviled him went annually on pilgrimage to Soriano.